When it comes to Walt Disney World Resort Vacations people always remember the E-Ticket Attractions. E-Ticket is the Disney term for featured, top of the line attractions that actually required a more valuable ticket to experience in the early days when ticket books with tickets bearing letters A through E were sold. 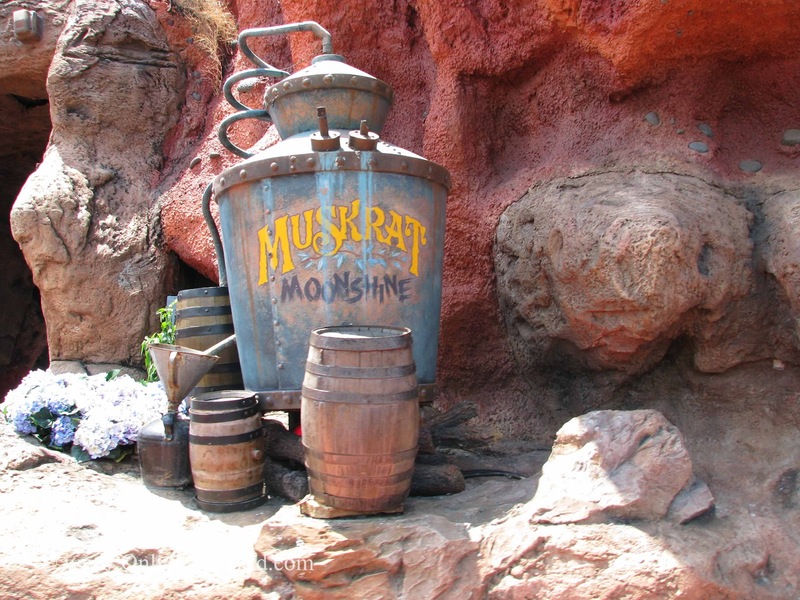 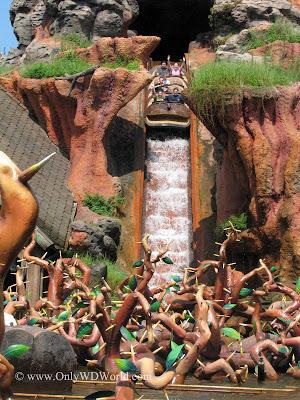 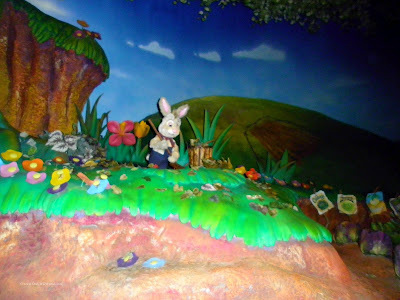 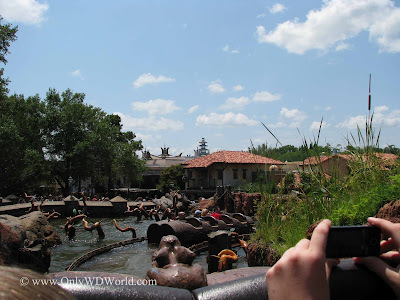 At the Magic Kingdom theme park one of the best E-Ticket attractions is Splash Mountain. 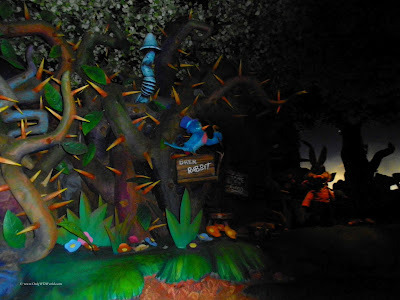 As one of the Magic Kingdom's fabled three mountains, Splash Mountain may do the best job of combining story telling, use of audio animatronic characters that Disney is so well known for, and having a thrill ride element. Later this year Splash Mountain will celebrate its 20th anniversary of entertaining and thrilling Disney World Guests. 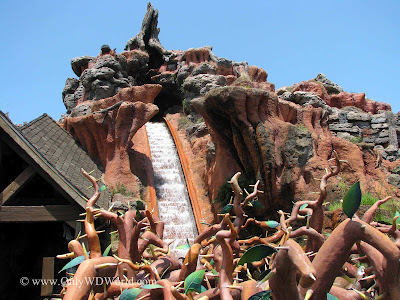 This Disney World Mountain has its story based upon the 1946 Disney Movie Song Of The South. The movie, which mixed live action and animation, is about the tales of Br'er Rabbit, Br'er Fox, and Br'er Bear as told by Uncle Remus. 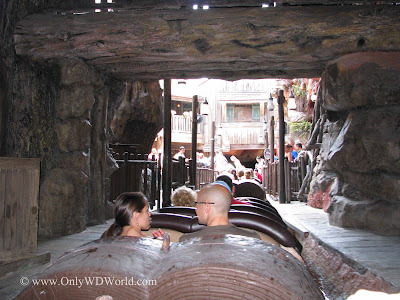 Splash Mountain is a wonderfully long ride, clocking in at well over 10 minutes. This water based log flume ride has 4 drops as you are transported through the adventures of Br'er Rabbit on your way to The Laughin' Place. 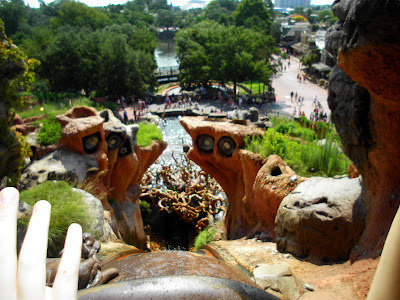 Riders enjoy the early drops as they work their way through the mountain. The scenery is filled with details that are worth paying attention to. 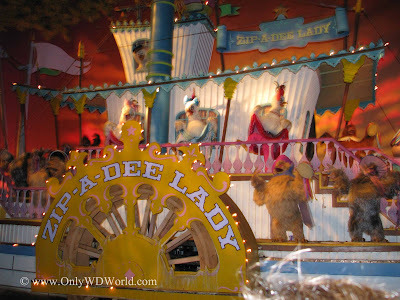 You can't help but get caught up with the catchy songs that are sung as you make your way from scene to scene. You will encounter quite a collection of Br'er Rabbits neighbors who live in the Br'er Patch. 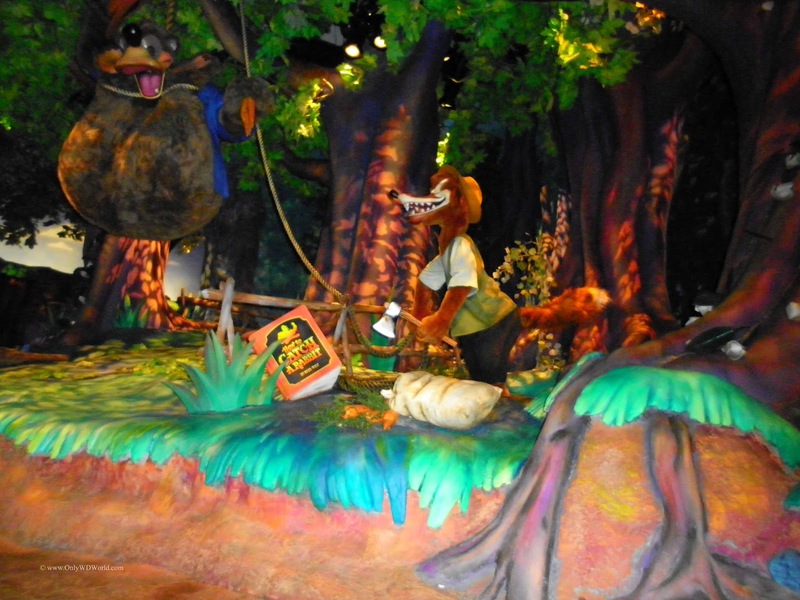 You are not disappointed by the wide array of audio animatronic figures that you see along your way. 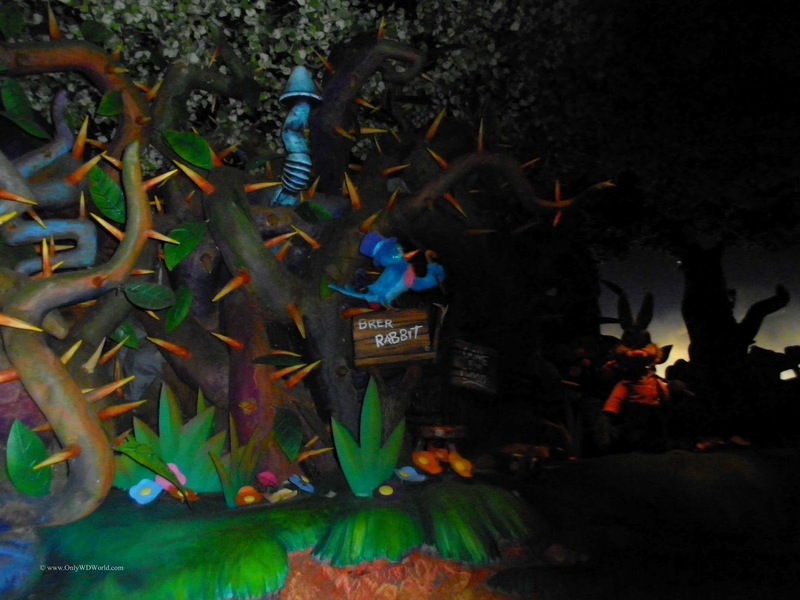 Although they are not the most sophisticated or high tech, they help bring out the charm of the movie. The thrill seekers look forward to the 52 1/2' tall final drop that will bring your 8 person log up to 40 mph during the fall. 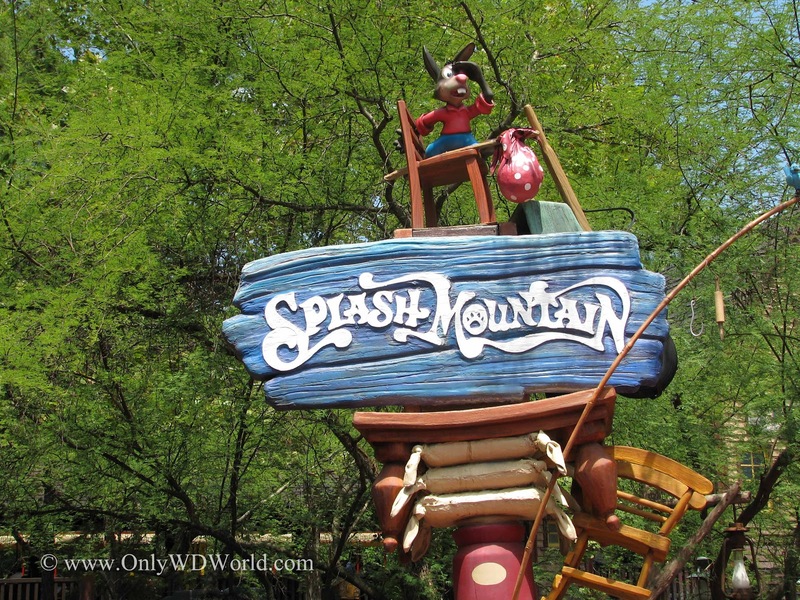 Disney World Trivia: The Splash Mountain Drop is faster than you will travel on Space Mountain! 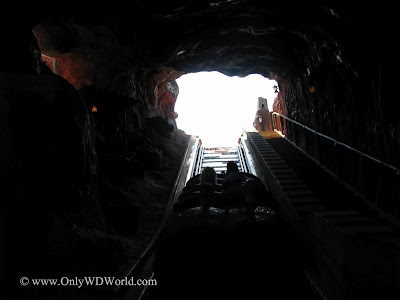 After you collect yourself after the big drop, you are set to return to the mountain one last time. 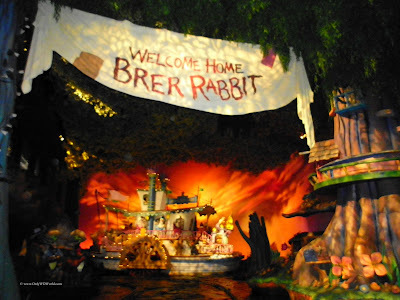 As you hear the memorable "Zip-A-Dee-Doo-Dah" you see the big Welcome Home banner for Br'er Rabbit and all of the partiers and well-wishers on the Riverboat. At last the ride is over and you must depart your log. 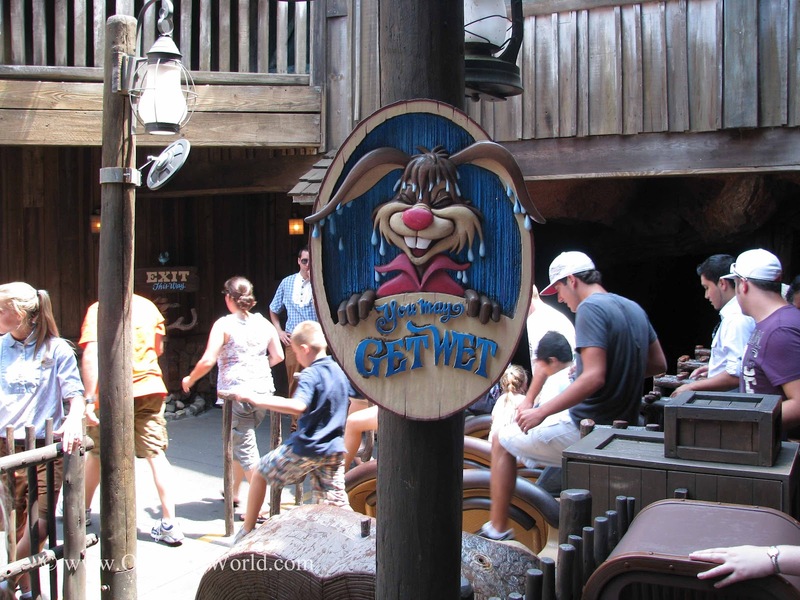 You may end up anywhere from slightly wet to soaked so plan accordingly. This Magic Kingdom E-Ticket attraction is a must do for Disney World visitors. 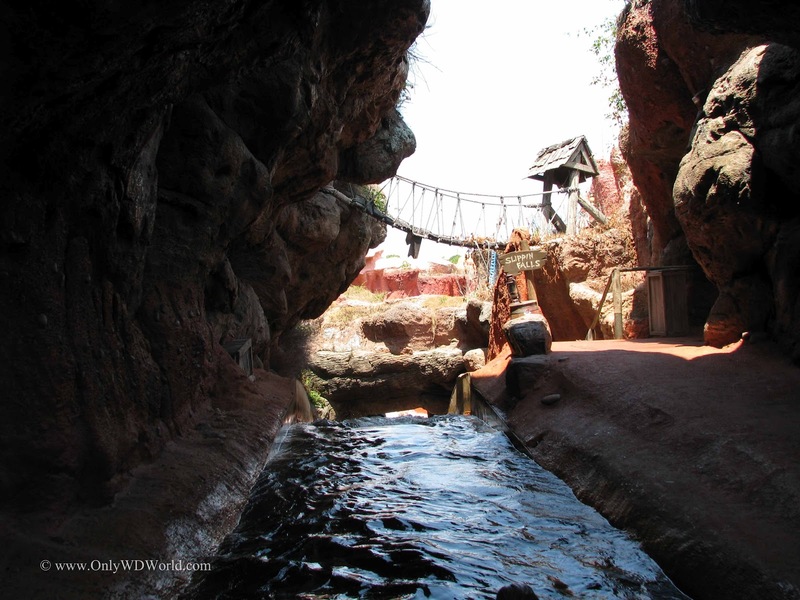 Definitely put this attraction on your list, because you don't want to miss the great storytelling or the fun 52 foot drop. 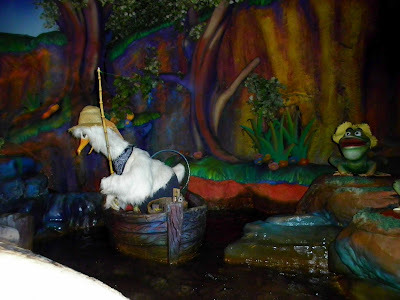 0 comments to "Disney World E-Ticket Attraction: Splash Mountain"